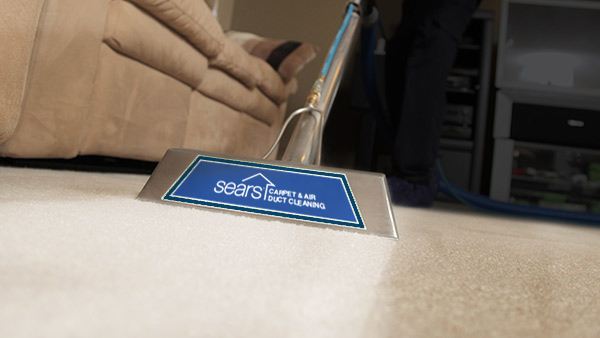 When you are looking for professional cleaning services, give Sears a call or schedule an appointment online. Our trained, insured and background checked technicians can clean many areas of your home, including carpets, upholstery, tile & grout, air ducts and dryer vents. Our powerful truck mounted equipment will remove dust, dander, dirt and allergens from your home. Your satisfaction is guaranteed! Give us a call at (844) 738-4819. Carpets become a magnet for dirt and often exhibit discoloration over time. Our 2 step carpet cleaning process is Carpet & Rug Institute Platinum Certified and recommended by America's largest carpet manufacturer. This means we remove the highest level of soil and dirt - leaving your carpets clean and fresh. Give Sears a call or schedule your cleaning service online today! 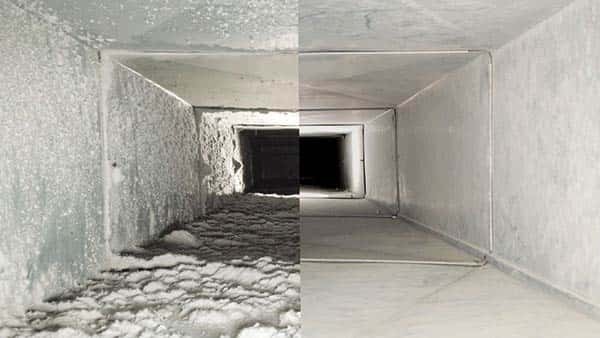 Sears Air Duct Cleaning removes the dust, dirt, dander, debris and allergens built up inside air ducts that can affect the air flow from furnaces and central air units. Our specialists use industrial strength equipment to extract out the dirt and improve the air quality throughout your home. Be sure to talk to your cleaning technician about our dryer vent cleaning services, especially if when checking the vent outside, you don't feel the air blowing out from at least 1 foot away. 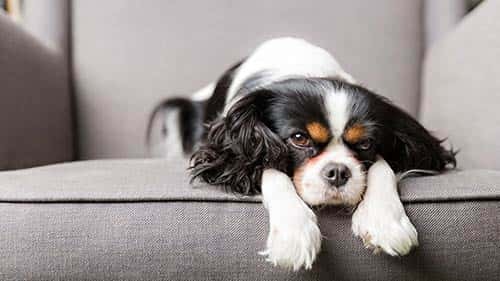 Let Sears employ our two-step upholstery cleaning process to remove the dirt, dust, and grime from all of your upholstery. Our trained technicians can clean different types of fabric. Sears experienced technicians clean dingy tiles and grout in your kitchen and bathroom. 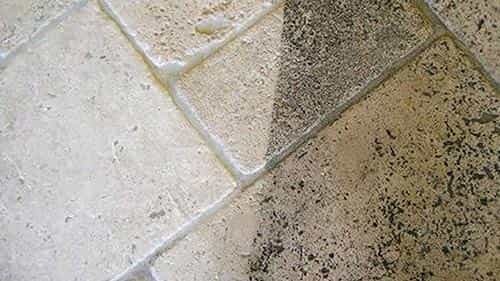 We remove the dirt and detergent residue so your floors look cleaner.